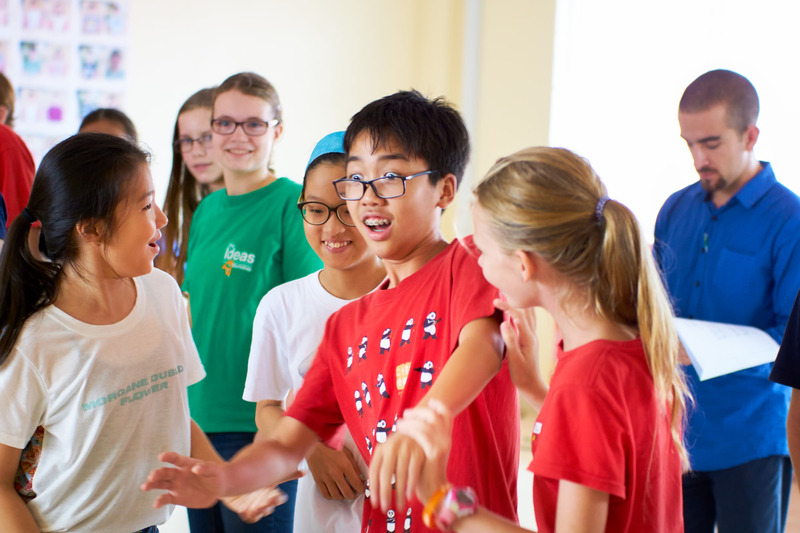 An International core curriculum, compatible with systems from many countries, is followed from Preschool to Year 8 at HOPE International School. The Curriculum is objective-led and based on clearly defined, progressive learning objectives. Our programs promote both cooperative and independent learning and recognise the educational and social needs of children from diverse cultures. In Year 9 and 10 the Cambridge International General Certificate of Secondary Education (IGCSE) is taught and in Year 11 and 12 the International Baccalaureate (IB) curriculum is followed. Our curriculum produces well-rounded students and our graduates are accepted into universities and colleges all over the world. Quality teaching instruction is delivered by Christians from a variety of nations, all of whom have home country professional teaching qualifications. Quality instruction includes planning, delivering, and assessing learning opportunities which will help to scaffold the next steps of learning for each child. It means addressing the needs of the whole child; academically, socially, physically, emotionally and spiritually. Academic success is valued, but only alongside the goal of developing well rounded social beings. Students should experience a rich and varied learning environment as they move through the school. To ensure that quality education is provided by HOPE we are accredited with the Association of Christian Schools International (ACSI). Assessment is closely linked to the learning objectives, and clear criteria are given to make accurate judgments of ability. This is done in a way which can be interpreted by professionals from different countries making transfer from HOPE easier. IGCSE and IB assessments are provided further in accordance with the stipulations of their governing bodies. Teachers aim to reflect the love of God in their relationships with the students, and try to incorporate a biblical worldview into their teaching where appropriate. Students are encouraged to explore their faith and develop their personal worldview from a biblical perspective. The school is English speaking, and students are expected to communicate in English at all times. HOPE’s policy is a maximum of 25% ESL students in a class. 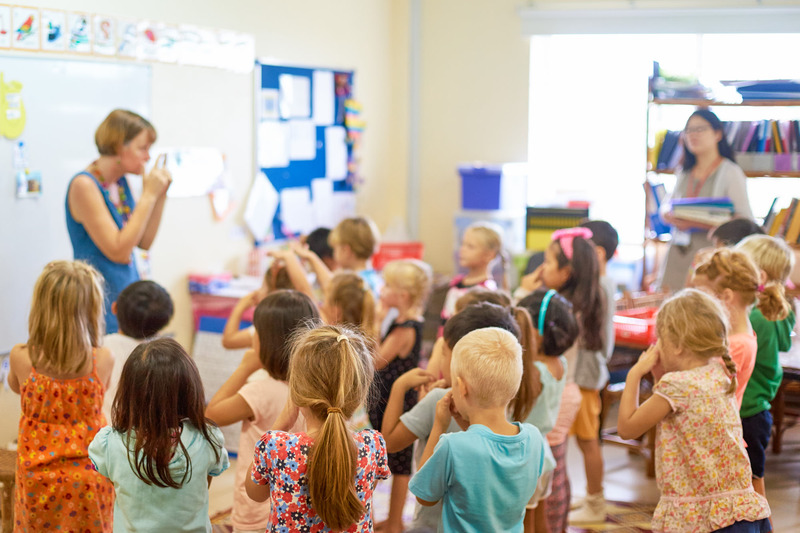 The policy is to encourage English as the language of communication, so students are expected to speak English in class and in the playground. Targets are set for English learning, and regular assessments are made of progress. HOPE International School Primary serves students from Preschool to Year 5. The Primary curriculum has been written from a Biblical world view which incorporates Science, Health, English, Art and Social Studies. Some of these subjects are taught by specialist teachers such as Art, Khmer, Music and PE. At HOPE English is taught both within Integrated Studies and also as a separate subject. In writing, students learn how to compose texts through focussing on different genres while progressing through the writing objectives which include text, grammar, word, and visual knowledge areas. Reading is taught in individual, guided, group and whole class settings. Appropriate books are used to teach reading with including the use of age appropriate levelled readers, and carefully chosen contemporary and historical texts. 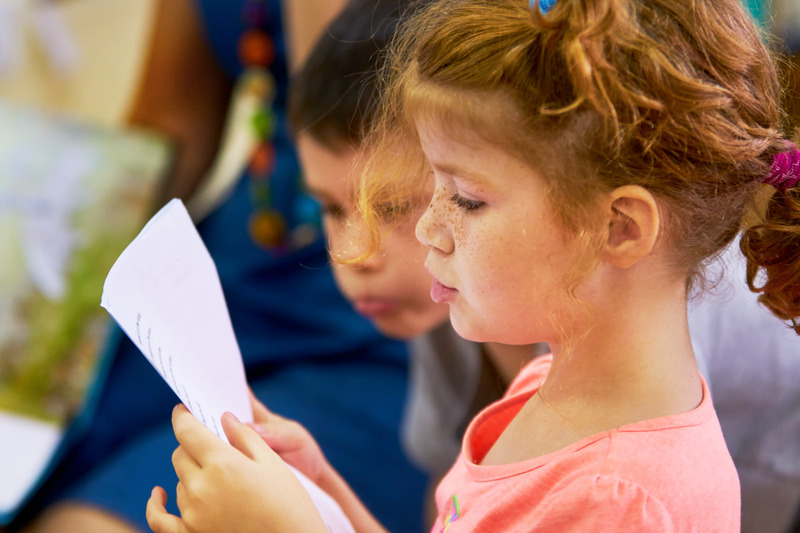 Our curriculum uses a wide range of different media and tools to equip students to have a lifelong love of reading and writing. Mathematics at HOPE includes the teaching of number and place value, multiplication and division, fractions, measurement, geometry and statistics. These topics are taught in a cyclical manner from Kindergarten upwards. At HOPE the teaching of additional ‘math mentals’ and mathematical problem solving is used to complement the mathematics program. 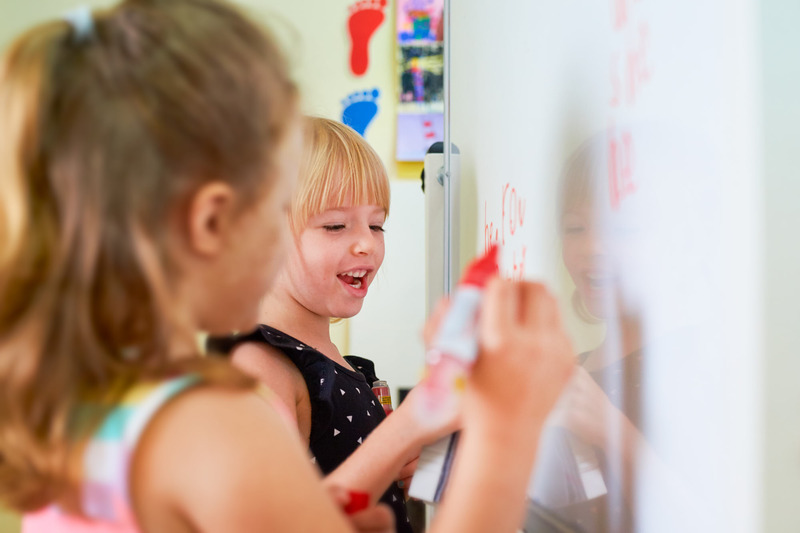 The use of hands on materials and numeracy games to develop both understanding and speed is seen as an important part of Primary mathematics. Integrated Studies is a two year cycle of integrated topics including Science, History, Geography, Art, ICT, Life Skills (Health) and some English, which was specifically developed by teachers at HOPE in 2014 to incorporate our whole school spiritual outcomes and diverse international connections. It has been designed based on current education pedagogy which encourages pupils to develop enquiring minds and connect what they are learning with the world around them. The learning objectives for Science, Geography, History and Christian Perspectives were developed using current UK, Australia, New Zealand, US and Canadian curriculums as a guide. The learning objectives were adapted to ensure the foundations for future learning are in place. Science, History and Geography were mapped across K-1, 2-3, 4-5 to ensure they are all covered over the 2 year cycle through the topics. Each term the Primary school has the same spiritual emphasis theme based on a character of God, a common spiritual outcome and Life Skill goal. There are 3 different topics each term, which are designed around the ‘God is’ theme in an age appropriate way. The topics are divided into K-1, 2-3 and 4-5. The topics have a unit plan which gives details of the overall theme, learning objectives for each subject and primary school wide themes and term dates. To see the 2016-17 overview click HERE. Information, Communication and Technology includes teaching students multimedia and word processing, graphics, handling data, modelling and control, music and sound, research, communication, collaboration and publishing. The curriculum overviews have been designed to support year level progression with a curriculum hierarchy that ensures that children learn to use the internet in a responsible way. Khmer language at HOPE includes the teaching of Khmer topic lessons that include greetings, the market, food and sport, basic words and phrases and Khmer festival history. These topics are taught to class from kindergarten onwards. Higher level Khmer is also available for expat and national students who already have fluent Khmer. This program includes writing, reading and listening in Khmer language. Every Khmer class includes activities and fun games for the students to interact and use the language they are learning. Art at HOPE teaches students a wide range of artistic skills using age appropriate mediums. Art teachers follow the ‘Art Skills Overview‘ to ensure breadth of coverage. Primary art includes instruction in drawing, painting, 3D work, collage, printing, photography and textiles. 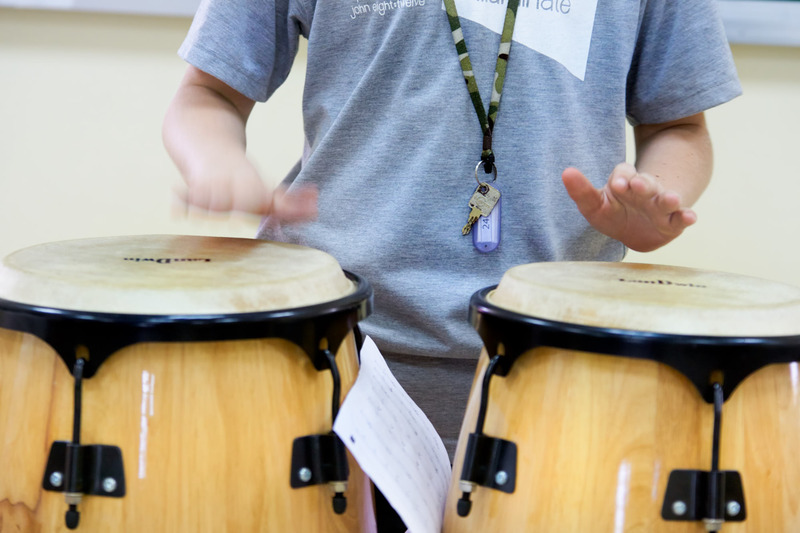 In Music at HOPE, Primary students focus on pitch, rhythm, melody, harmony, meter, dynamics, and tempo. 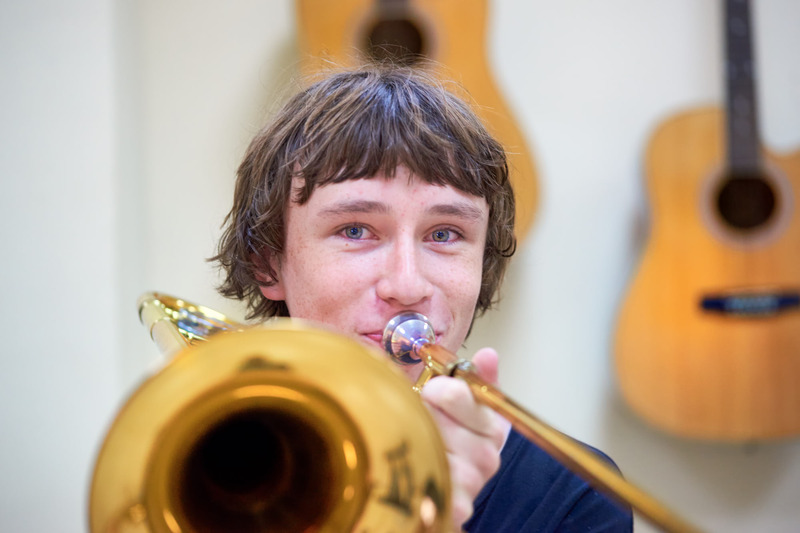 Students develop an understanding of music through experiences in singing, playing instruments, performing rhythms, moving to music, composing, and listening, develop the ability to read and notate music, create compositions that transcribe their thoughts and emotions into forms of musical expression, exercise critical thinking skills by investigating and analyzing all facets of the music discipline, and demonstrate understanding of the relationship of music to history and culture. Primary music at HOPE uses Quaver, a curriculum which presents the essential content that should be included in primary school music education. The curriculum is cumulative, progressing in complexity from grade to grade. At HOPE we believe that exercise enhances the health and academic success of a student. 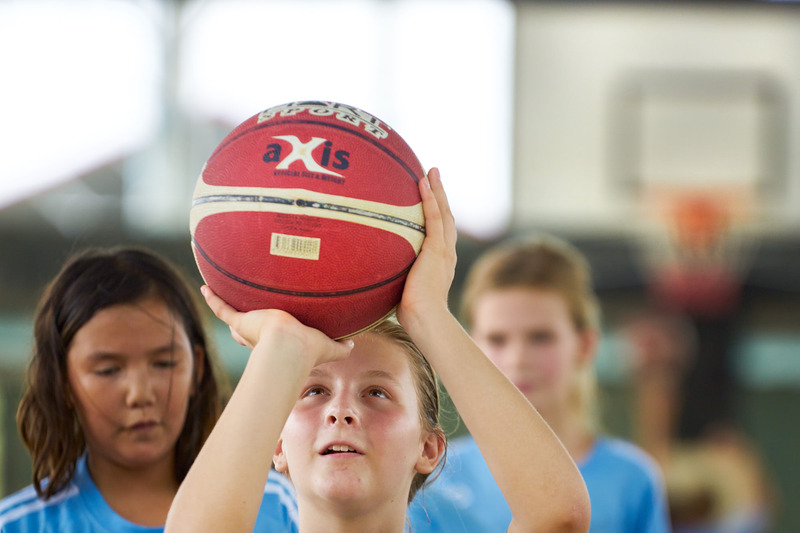 We offer a comprehensive programme teaching the skills needed to play various sports and fitness activities. Lessons are based on the age and maturity level of the students being taught. A 10 week swimming program is delivered to each class each year and all primary students participate in our annual Athletics Sports Day, Cross Country Fun Run and Swimming Carnival. The HOPE International School Years 6 – 8 Curriculum has been developed as a continuum which allows students to progress seamlessly from Primary to High School with a Biblical Worldview at its core. The Curriculum has been developed by specialist teams of teachers in consultation with the Primary and Secondary school staff to ensure that it becomes relevant to the broadest range of international students possible. In this respect, the curriculum blends aspects from many different countries worldwide, without following one individual nationalities style or content. Curriculum mapping is always aimed at allowing students to transition to their ongoing country. At HOPE, the Years 6-8 English Curriculum is designed to foster a love of spoken and written language and to prepare students for Language and Literature at IGCSE level. Over the three years, students develop skills of oral presentation, engage meaningfully with a variety of literature, and grow their writing abilities in text types ranging from essays to poetry. We encourage students to read texts in the light of the Word, and to communicate wisely and effectively, in ways honouring to Christ. Years 6-8 Mathematics curriculum at HOPE covers the broad areas required to fulfil the framework : Number, Algebra, Geometry, Statistics and probability. This program aims to equip all students with the knowledge, understanding and intellectual capabilities to address further courses in mathematics, as well as to prepare those students who will use mathematics in their studies, workplaces and everyday life. Science in Years 6-8 at HOPE follows a UK curriculum called ‘Exploring Science’ in which Biology, Chemistry and Physics units are taught in rotation. The course has been chosen to prepare students well for the study of the separate sciences in IGCSE Co-ordinated Science. Experimental work is carried out in groups and develops the students’ skills to be able to safely carry out methods and procedures and observe and record their findings appropriately. Topics covered in Primary School are revisited and explored at a deeper level delving into the use of simple models to explain phenomena. Some love to study science to discover more of the Creator as we understand the created. It is also important that we consider our role as caretakers of the Earth’s resources and how we can use our knowledge to improve the living conditions of others. Social studies in Years 6-8 at HOPE provides a broad understanding of the world in which we live and how humans interact in social, cultural, environmental and economic contexts. Through the study of history and geography, it considers historical and contemporary issues as well as challenges for the future. It covers carefully selected topics from physical and human geography, and a brief overview of ancient civilisations, the middle ages, and early modern history, serving as a foundation for further study in high school. The HOPE Years 6-8 Art program builds on the skills that the students have been learning in the Primary School in drawing, painting, 3D work, collage, textiles and printing. Each year the students have four units which alternate between Art and Design. In each unit the work of other artists or other cultures is studied and students learn how to use a sketchbook to develop their own ideas. Y6 study still life drawing and painting, create wire bug sculptures, design and make a textile animal mask and finish the year painting an animal picture and creating a frame for it. Y7 learn watercolour techniques through painting Chinese landscapes, make a wooden toy, create a textile food sculpture and portrait painting in the style of an artist. Y8 study natural forms through drawing, make fabric bags including printing a design, self portraits, and cubism and the modern period. All students are encouraged to do the best of their ability and the aim is to make it a fun and inspiring part of the school day, allowing students space and time to be creative. Drama at HOPE includes experimenting with the different techniques devised for performance arts by various theatrical practitioners. Students are encouraged to look at the wider use of focus, language, movement, spacial and setting awareness. A variety of theatrical work is performed in class including Shadow Puppetry, Circus Slap-Stick, Poetry, Scripted/Devised Plays often with Biblical and moral messages. 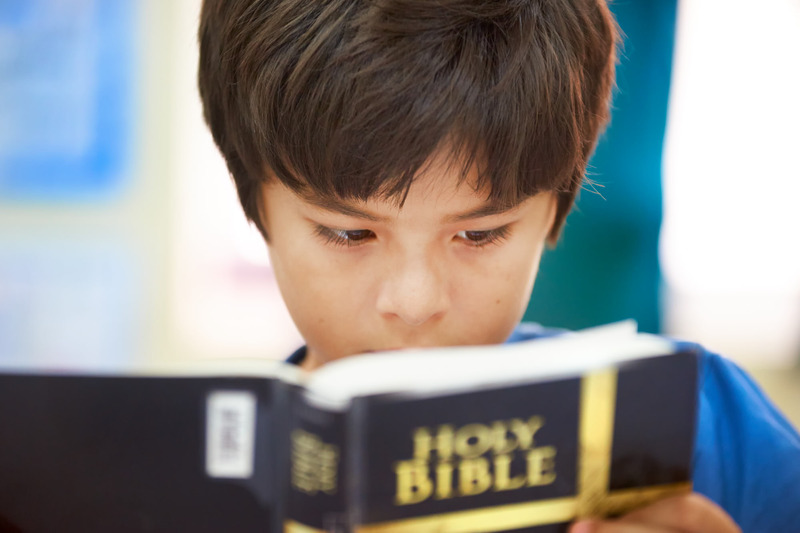 In Christian Perspectives, students in Years 6-8 read, research and discuss the books of the Old Testament. The focus in Year 6 is on the first five books, which serve as a foundation for the rest of scripture. In Year 7 the focus is on the history of the Israelite people in the promised land, and Year 8 students cover the prophetic writings and the period before, during, and after the exile. Throughout each year, there is an emphasis on both personal and group study, understanding the language and context of the books of scripture, and how each book fits into the “big story” and relates to Christ. In Years 6-8 we follow a 3 year General Music Curriculum designed to provide a broad range of musical knowledge and experience. 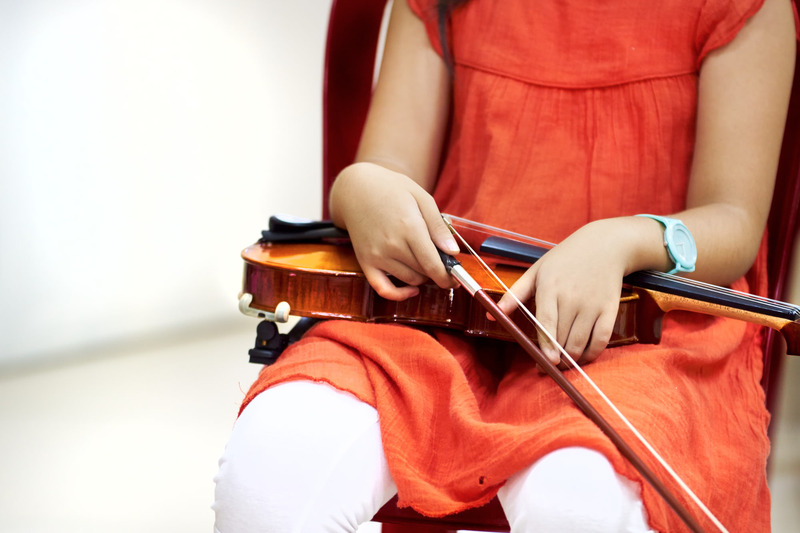 We develop musical skills of listening, reading, performing and composing through diverse units which explore Music History, World Music, Jazz, Opera and Modern Music. 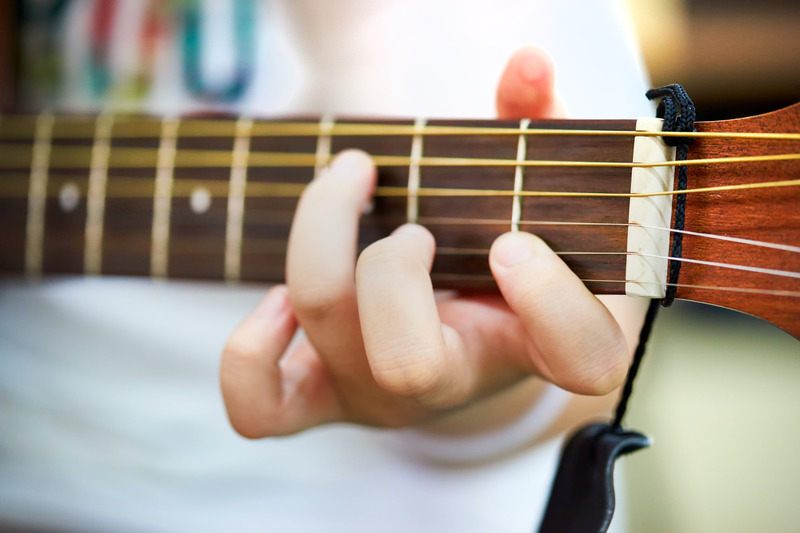 Instrumental and Vocal techniques are taught alongside these units bringing an integrated and balanced approach to the study and appreciation of Music. The French curriculum is designed to develop oral and listening skills, a reading knowledge and writing proficiency in French and to enhance an awareness and appreciation of French culture in order to provide insight and understanding of global interdependence. Khmer language program at Years 6-8 is separated into groups based on fluency and knowledge of Khmer. The program involves topic lesson such as, greetings, the market, food and sport, basic words and phrases and Khmer festival history. The higher level program includes writing, reading and listening in Khmer language. 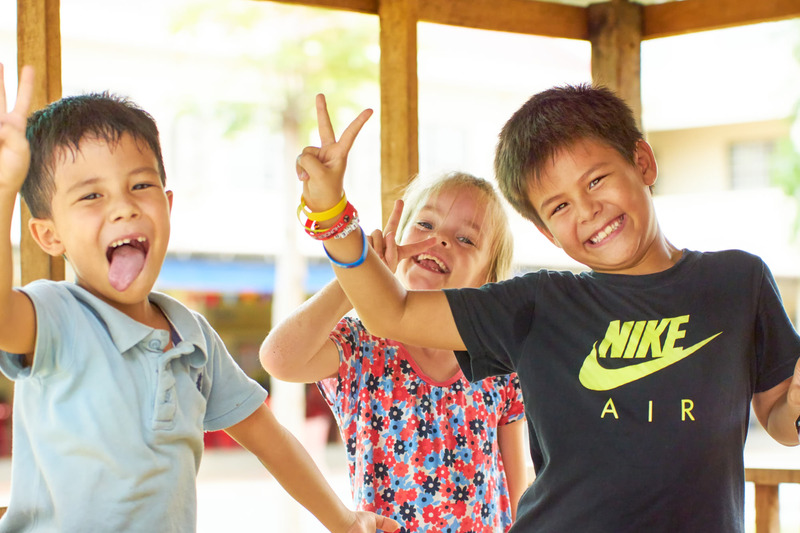 Every Khmer class includes activities and fun games for the students to interact and use the language they are learning. Korean (first language) at HOPE is an introductory course to Korean language and literature. It combines reading and writing about literature and it deals with the understanding of literal elements through a selection of fiction, non-fiction, poetry, and essays. Students will also have opportunity to study various non-literary texts such as film, ads, and websites and they will begin to develop basic writing skills that include descriptive, narrative, and argumentative genres. This course expects students to develop their reading, writing, speaking, viewing and critical thinking skills in a Korean context. All students participate in physical education (PE) lessons at least once a week. HOPE also has an active after school program for sport. Years 9-12 and Years 6-8 students compete with other international schools in Phnom Penh, in volleyball, soccer (football), basketball and swimming. The International General Certificate of Secondary Education (IGCSE) is an internationally recognised qualification. The curriculum is based on international standards for 16 year olds and is administered by the University of Cambridge examinations board. 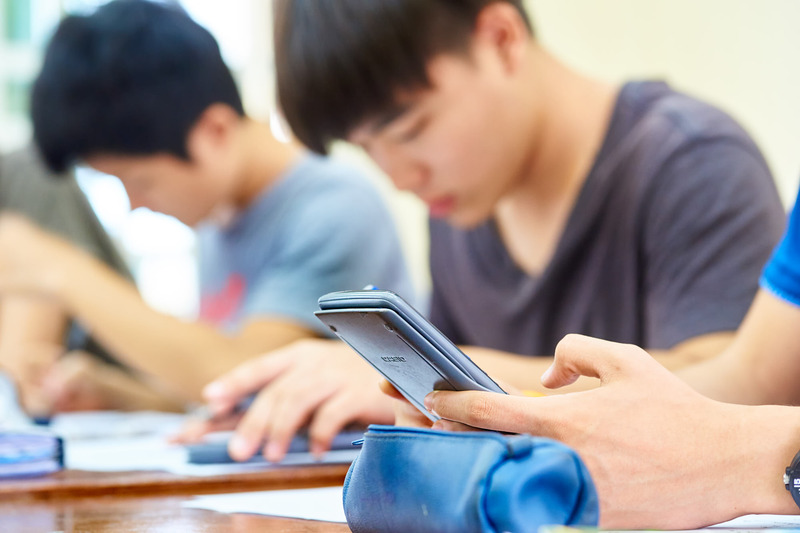 Standards are moderated against all IGCSE entries so that an IGCSE grade A means the same whether the student took the exam in Cambodia, Korea, Australia, the UK or the USA. HOPE’s curriculum from Preschool to Year 8, while using a range of different curriculums and resources, is designed to flow into IGCSE. The IGCSE course is excellent preparation for the International Baccalaureate (IB) Diploma in Year 11 and 12, which provides university entrance across the world. The Cambridge International General Certificate of Education is a most commonly taken over two years. For successful transition to Year 9 students need to be ready to meet the academic requirements of IGCSE. Be achieving a C grade or better for : English, Mathematics & Science. Have attained a Predicted Grade of at least a C on externally standardised testing. The Cambridge International General Certificate of Education (IGCSE) is one of the most sought after international qualifications for students studying at the secondary level, providing students with a broad choice of subjects. It is recognised globally by tertiary institutions and employers, encourages teaching and learning practices that are learner centric and encourages students to investigate issues, develop their own questions and analysis to go further in their understanding. It is a rigorous and challenging curriculum that prepares student for both the International Baccalaureate diploma and university studies in the future. In addition students select up to four additional IGCSE courses from a variety of electives. These may vary depending on student cohort selections and staffing availability but have historically included: Additional Mathematics; Art; Business Management; Computer Science; Design; Drama; Geography; Global Perspectives; History; Music; National History and Physical Education. Cambridge IGCSE assessment takes place at the end of the course and can include written, oral, coursework and practical assessment. 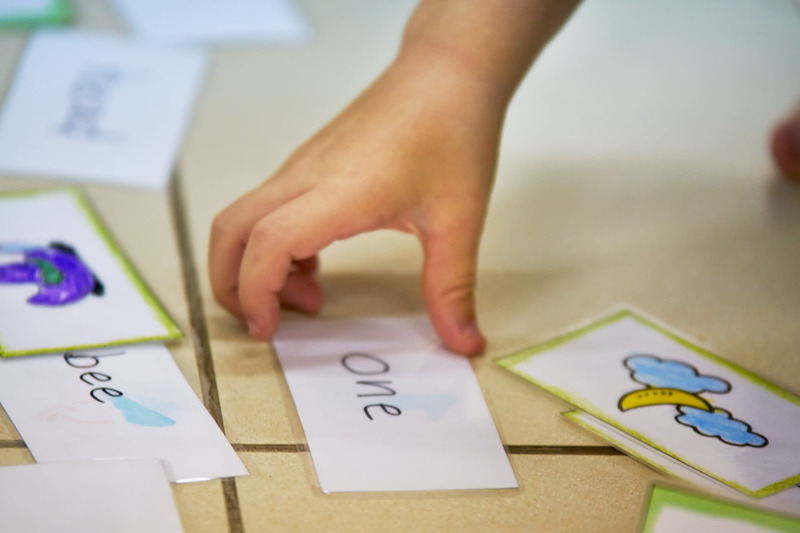 This broadens opportunities for students to demonstrate their learning, particularly when their first language is not English. In many subjects there is a choice between core and extended curricula, making Cambridge IGCSE suitable for a wide range of abilities. Grades are benchmarked using eight internationally recognised grades, A* to G, which have clear guidelines to explain the standard of achievement for each grade. 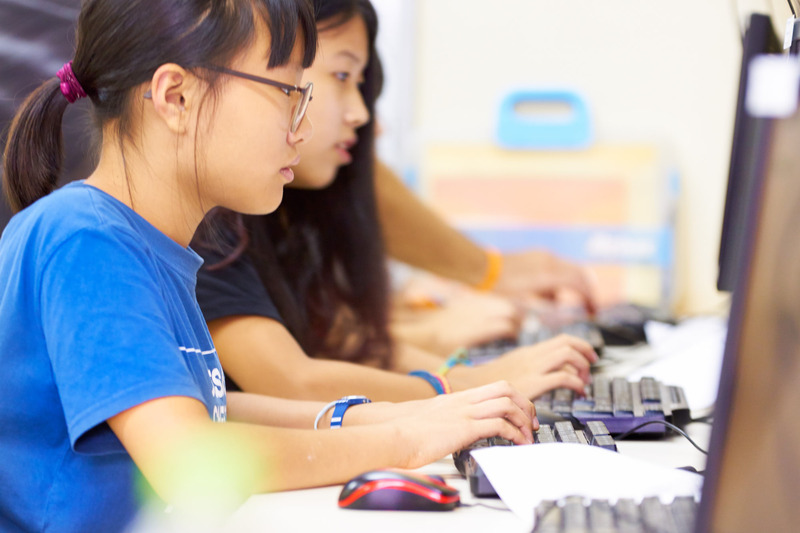 It is recognised that not all students and not all academic pathways require the rigor and depth of study involved in the IGCSE, hence HOPE’s decision to offer alternative pathways. The possibility of taking a course but having assessment completed internally. It is critical that possible pathways/future study destinations are researched fully in order to ensure that subject choices meet the likely future minimum requirements. HOPE will provide a ‘pathway transfer strategy’ for students who require course modification during the two year program. This would involve a course review. The school/students or parents may initiate a conversation to trigger such a change. At HOPE International School there are two main pathways in Years 11 and 12 (the IB Diploma and the HOPE Diploma) and one alternative pathway (the Part Time Pathway). c) Commence a HOPE High School Completion Certificate. 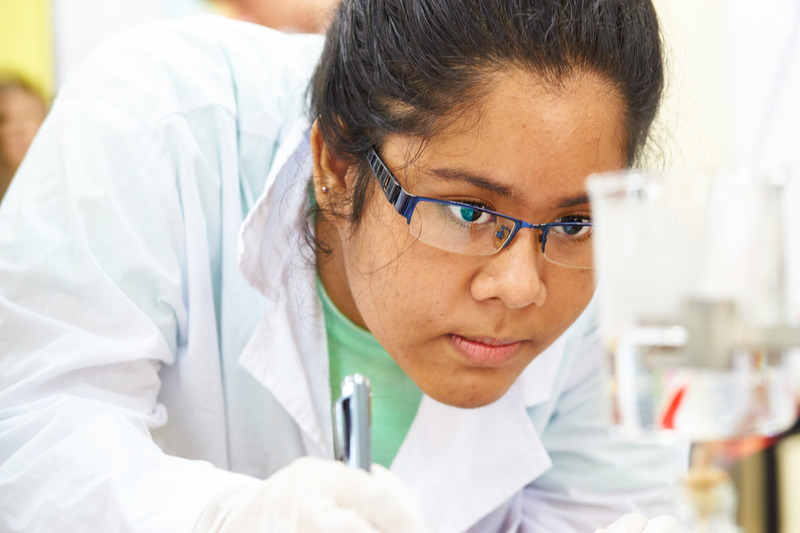 The IB Diploma Program is widely recognised by tertiary institutions as the most rigorous and substantive pre university preparation pathway and is particularly appropriate for students in an international context such as HOPE. It provides both academic breadth and depth. The IB is currently recognised in 75 countries by more than 1800 universities. Students completing the Diploma will study three academic subjects at Higher Level, three at Standard Level, and will complete the Extended Essay (EE), Theory of Knowledge (TOK) and Creativity, Action and Service (CAS). While assessment varies a little across subjects, typically two thirds of assessment is external (exams) and one third of assessment is internal (coursework). Each subject is scored out of 7. Three additional points are available for the core; the Extended Essay (EE), Creativity, Action and Service (CAS) and Theory of Knowledge (TOK). The IB Diploma is scored out of 45 points. 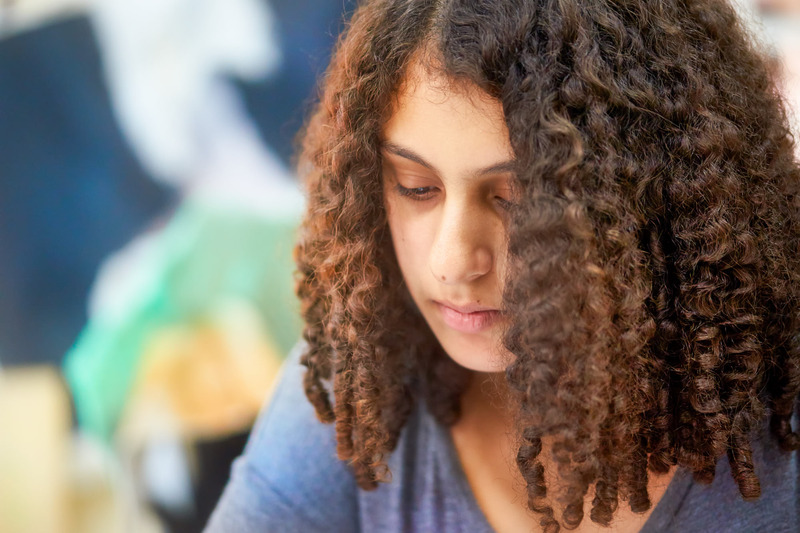 At the same time it is recognised that not all students and not all academic pathways require the rigor and depth of study involved in the IB, hence HOPE’s decision to offer alternative pathways. Students completing the IB HOPE Certificate will study 6 IB subjects. These may be HL or SL as negotiated with the student and family. They would be required to study CAS. Involvement in the EE and TOK would be a negotiated element of their program. Exams may be set and marked internally here at HOPE, or the student may elect to sit the IB exams in selected subjects. Student completing the HOPE High School Certificate will take a minimum of 3 IB subjects at either HL or SL, but assessments will be School based and moderated. They will also be expected to complete the CAS requirements. Additional program elements are required and will be determined in conjunction with the Deputy: IB and the Pathways Coordinator taking into consideration future aspirations and likely prerequisites for further study. NOTE: it is critical that possible pathways/future study destinations are researched fully in order to ensure that pathway options 2 and 3 will still provide access. In addition, HOPE will provide a ‘pathway transfer strategy’ for students who are achieving lower than 24 points overall at the end of Year 11. This would involve a course review with a view to moving to Options 2 or 3. The school/students or parents may initiate a conversation to trigger such a change.